2-6 long baseboard heaters. 220v$20 each or both for $40Cash onlyPlease contact Nancy either by phone or text at show contact info Wont respond to emails. 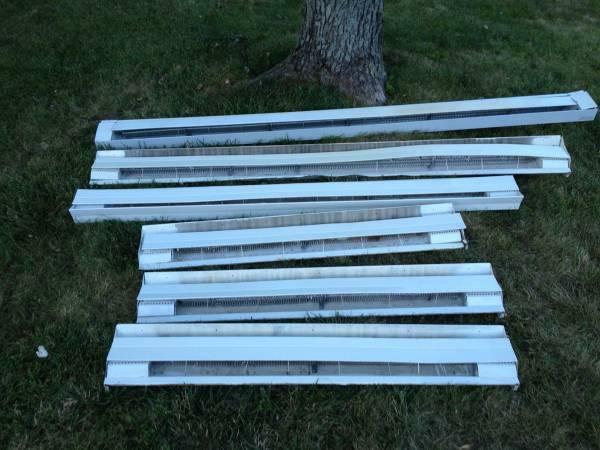 Two electric baseboard heaters 240v, one 96in 8ft long 2500w heater for $45 and one 48in 4ft long 1000w heater $20. Good condition and work just fine. Couple years old. Open to offers. 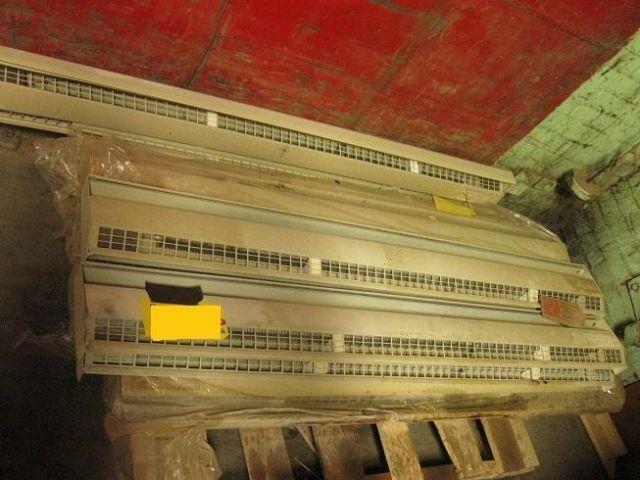 Two Berko 8 Ft Electric Hydronic Baseboard Heaters. 240 Volt 2000 Watt. New Never Used. Also Included One 240 V 22 A Thermostat.